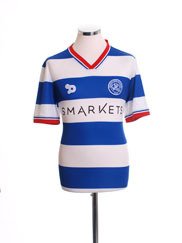 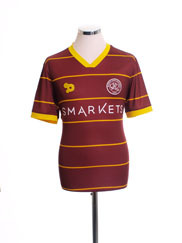 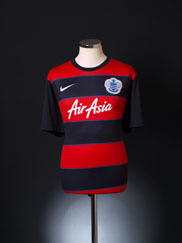 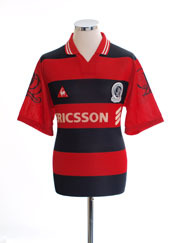 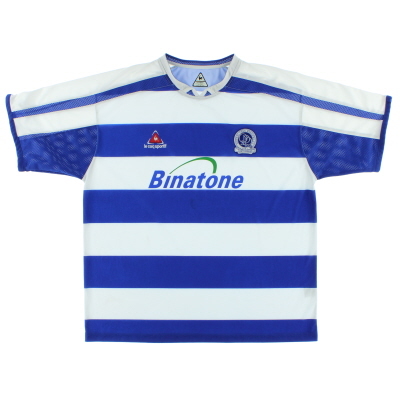 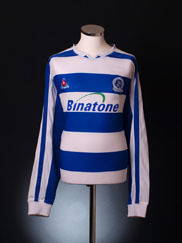 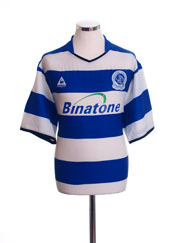 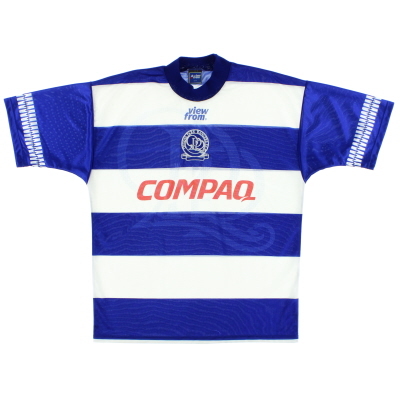 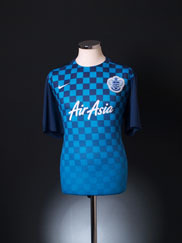 Brand new historic reproductions of Queens Park Rangers shirts and original vintage shirts from years gone by. 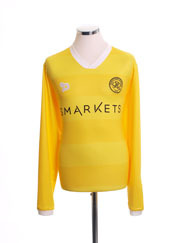 Details: Away shirt as worn when Wolverhampton Wanderers finished 17th in the Premier League in the 2010-11 season before being relegated in the next season after finishing bottom of the League. 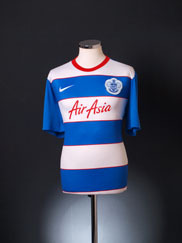 Also worn when Wolves were knocked out in the fourth round of the 2010-11 FA Cup, losing 1-0 against Stoke City.